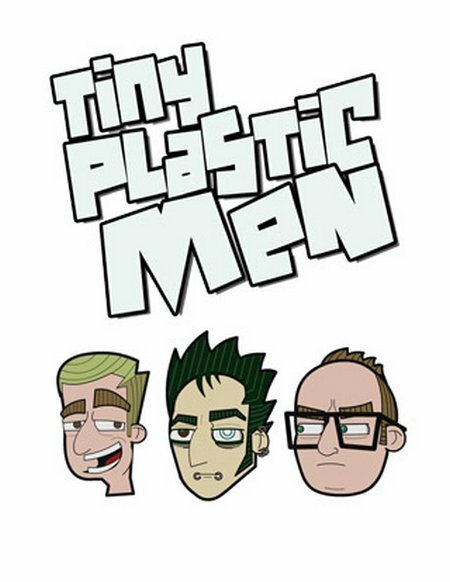 Monday: Tiny Plastic Men | TV, eh? The Video Game Testers love to lord it over the Prototype Department, so it’s time to settle the score with a high stakes match of Warglamour. The boys bet DangerCar, but the devilish toy car has other plans.